Concert St Andrew’s Church, Penistone. 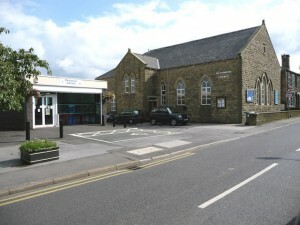 The band will be returning to St Andrew’s Methodist Church, Penistone on Sunday 13th May 2012. The concert will commence at 2.30pm. Enquiries Pete Jebb 01274 563386.